"The New Jersey Credit Union League looks forward to leveraging Virtual StrongBox to the benefit of our compliance solutions clients as a safe and secure means to exchange important credit union files, documents and information with the League’s Compliance Center Team." 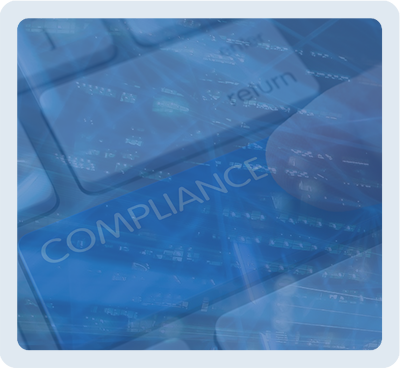 Today’s regulatory environment is creating an ever-increasing cost of compliance burden on just about every organization. Know Before You Owe (KBYO) regulations from the CFPB are especially burdensome in the financial services and mortgage lending industries. Our platform with its patented secure online storage, file exchange, secure forms and eSignature capabilities provides electronic delivery confirmation in minutes vs. traditional mail and overnight delivery at a fraction of the cost. We specialize in delivering any Compliance Disclosure Document electronically providing audit trails and signature confirmation for your critical disclosures. Our technology is making it possible to both work remotely and securely exchange files between the regulator and the regulated saving time, money, travel costs as well as reducing the “on road time”.